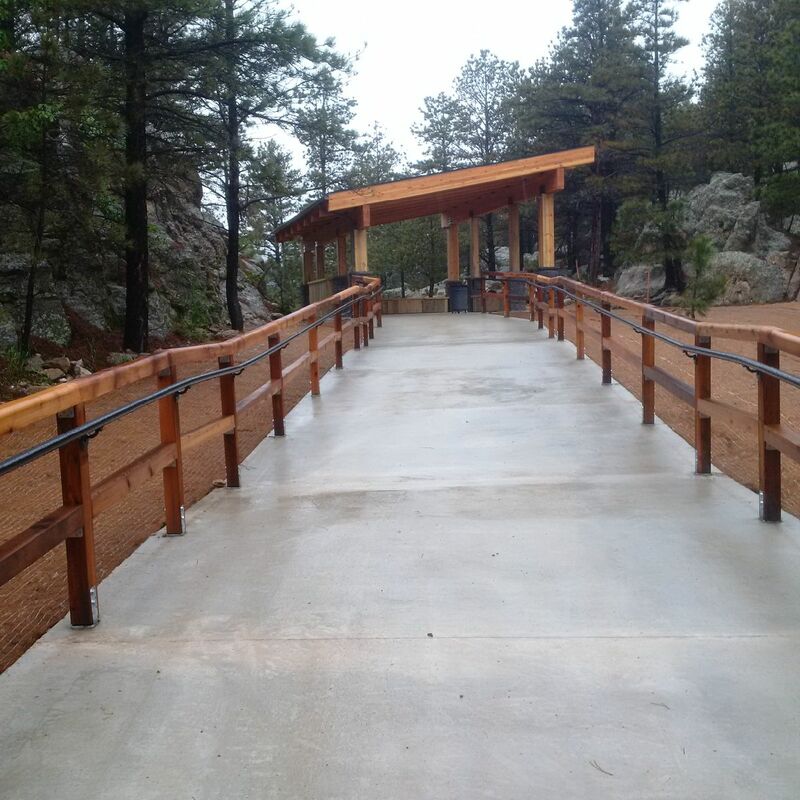 Each of our new structures are planned thoroughly, constructed with integrity and quality, and finished with great pride. From motels to medical buildings, from playgrounds to plazas, we have the experience to implement your new commercial construction project with quality and timeliness. Managing a completely new project requires expertise and leadership, but also the ability to listen and collaborate. You can depend on the know-how of Rangel Construction to carry out your new construction endeavor with both an eye for initiative and an ear for ideas. We were commissioned to construct The Youth Exploration Children’s Shelter at Mt. Rushmore in 2015. We are currently at work at Rushmore restoring the Historic Gutzon Borglum Studio. 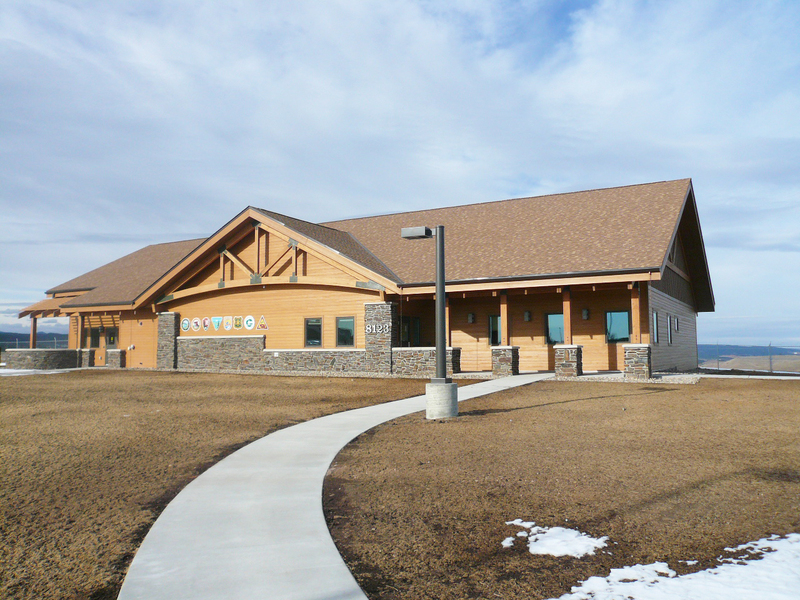 We completed work on the new Great Plains Dispatch Center in Rapid City in 2010. The original Carpenter Dental offices and the full expansion building to the left were completed by Rangel Construction in 2009 and 2017, respectively. The Baymont Inn and Suites, Rapid City, SD, 2012.